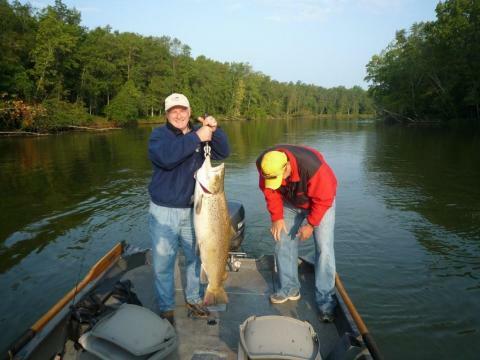 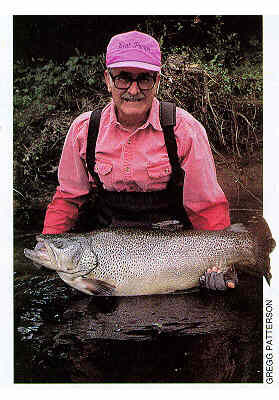 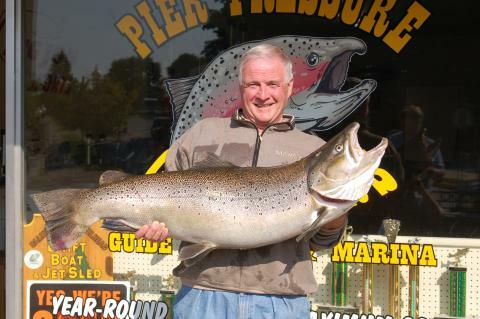 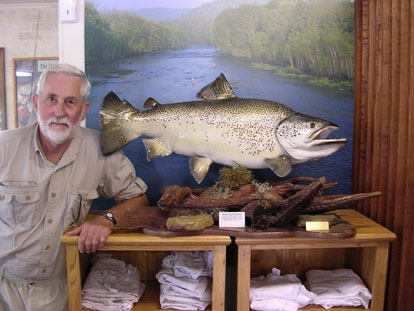 On July 15th, 2010 Roger Hellen caught the new world record brown trout. 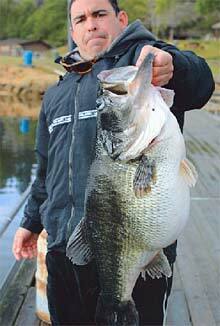 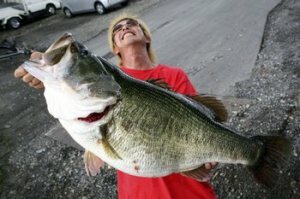 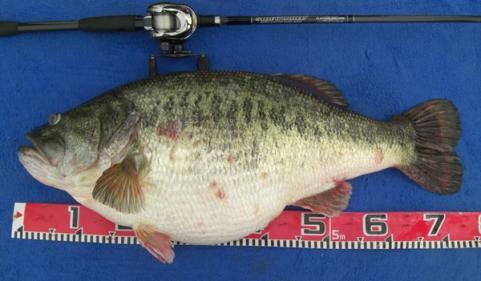 The fish weighed a whopping 41 lbs 8 oz and was pulled out of lake Michigan. 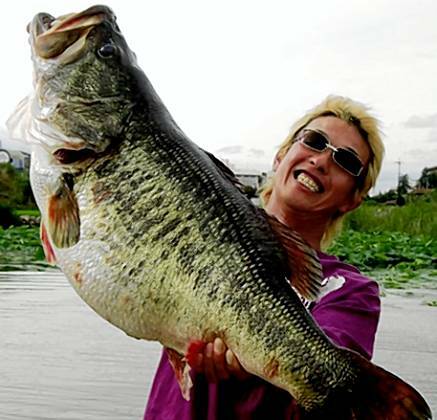 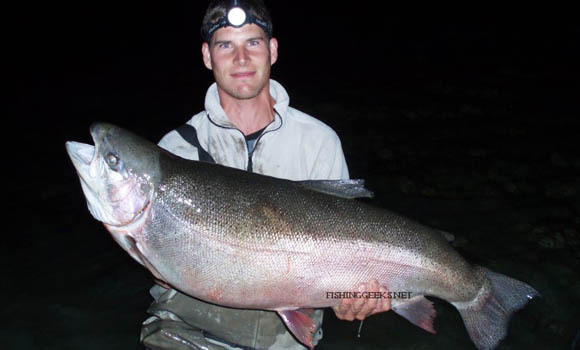 On September 5, 2009, Canadian angler Sean Konrad obliterated the IGFA all-tackle world record rainbow trout with a 48-pound specimen out of Saskatchewan's Lake Diefenbaker, eclipsing a 2-year-old record held by his twin brother Adam, that weighed 43 lbs 6 ounces and caught on June 5th, 2007. 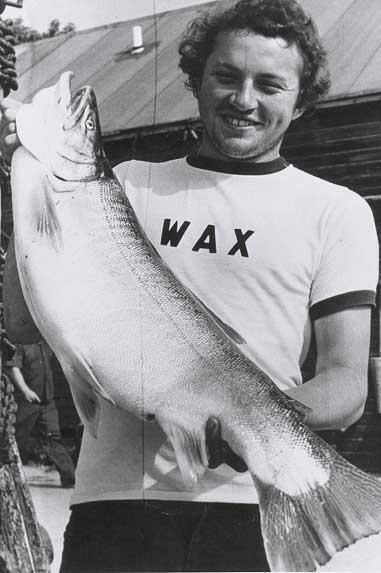 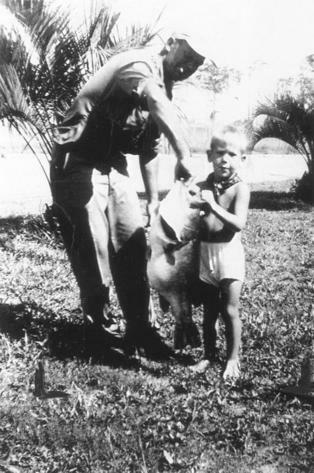 Previous to this twin duo (known as the fishing geeks) the record had been a fish of 42 lbs 3 ounces, that was caught in Alaska by boy in 1970. 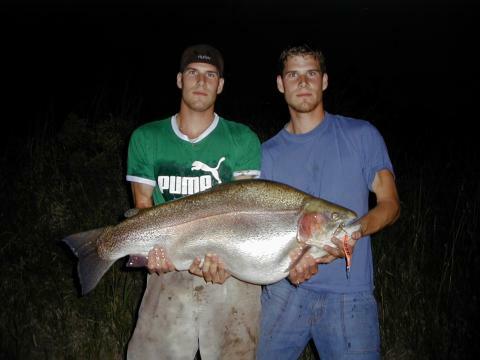 ADAM PICTURED DISPLAYING HIS PREVIOUS WORLD RECORD AND WITH TWIN BROTHER SEAN.